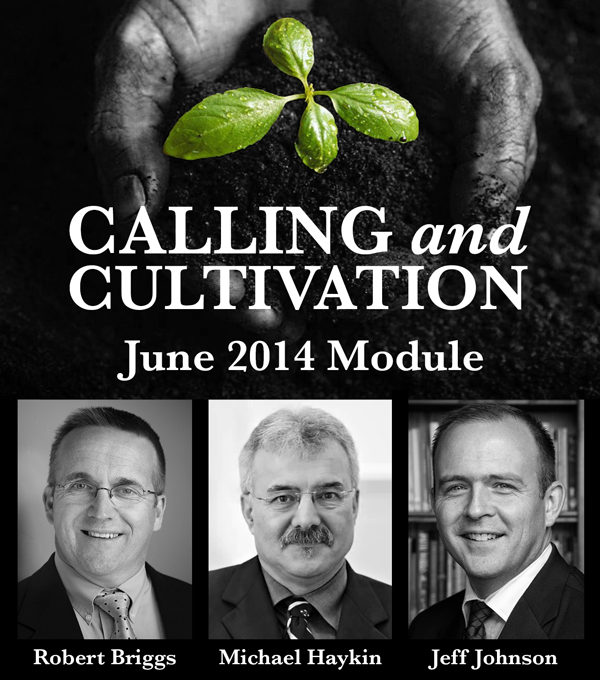 You're invited to a Summer Module entitled "Calling & Cultivation." Immanuel Baptist Church of Sacramento, California, will host the module June 9 thru 15. Pastors Jeff Johnson and Robert Briggs will address the subject of a "call to ministry," as well as the cultivation of godliness at the level of a man's personal character, marriage and family, and his public ministry. Dr Michael Haykin will serve as a guest lecturer and speak the final day on the personal piety of 18th century Calvinist Baptists. Join us for a time of rich fellowship, biblical instruction, and Christ-centered exhortation. For the module registration form, lecture schedule, and course syllabus, click here.